The ability to build an application-centric WAN is a major reason for SD-WAN adoption. It is very straightforward to write policies that would be highly complex in a traditional WAN, like “mark Office 365 traffic as High Priority“. 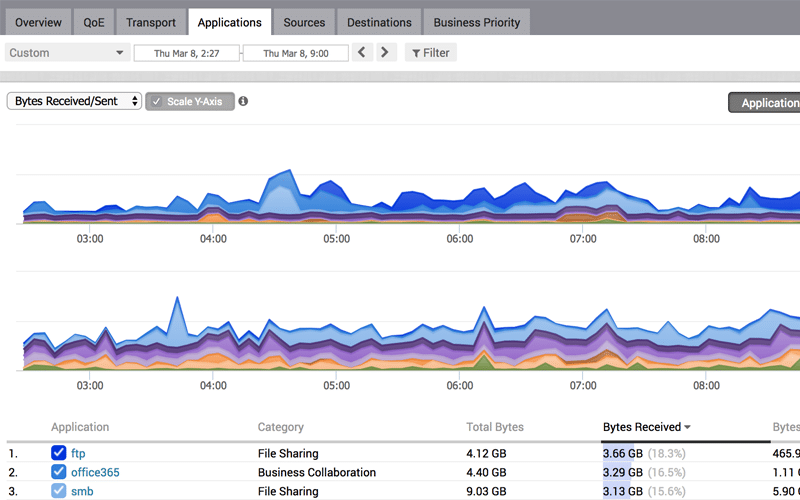 Network managers can clearly see which links are carrying which applications, and a variety of per-user application usage metrics. There are many considerations for where the SD-WAN overlay integrates with the existing WAN, especially at complex, high-availability sites. 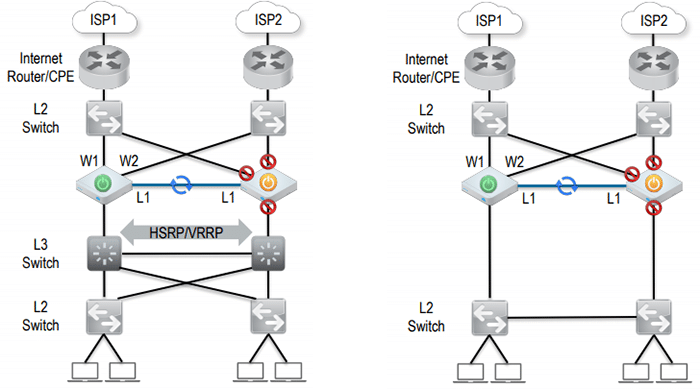 It is important to understand if the service will sit in-path or off-path, how each underlay circuit will connect to the SD-WAN, and how integration with existing components like core switches and firewalls will occur.